^ Murray, Ewan (September 26, 2016). 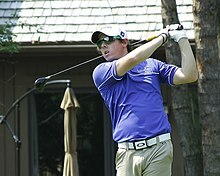 "Rory McIlroy scoops FedEx Cup glory to give Europe Ryder Cup momentum". The Guardian. Retrieved September 28, 2016. 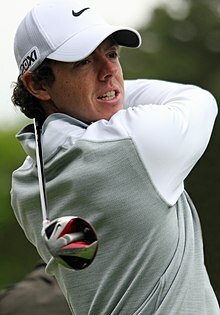 ^ "Jumeirah Group ends sponsorship with Rory McIlroy". Golf.com. 8 January 2013. Retrieved 2019-03-17.